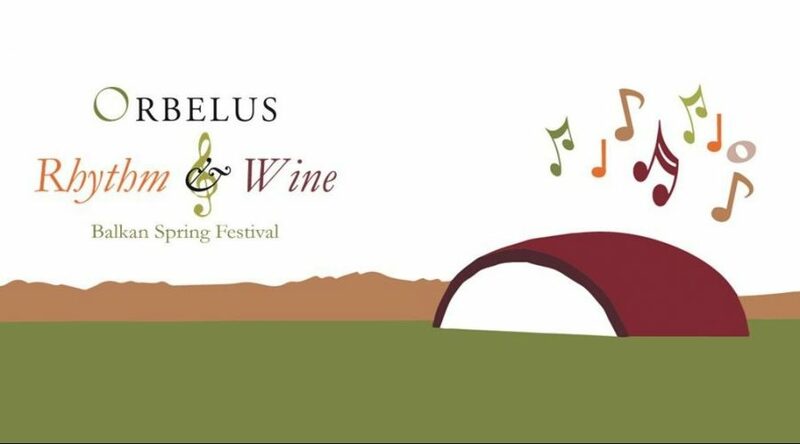 Orbelus has he pleasure to invite you to the first of its kind music and wine festival that unites the rhythm, the wine and the beautiful lands of Bulgaria and its neighbor countries. 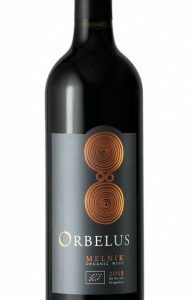 For the first edition of “Rythm & Wine” we will have guest wines and musicians from Greece and The Republic of Macedonia. 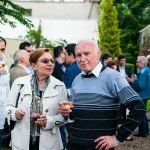 With the cooperation of Petrich Municipality and Jazz FM, Orbelus Balkani inviets you to an open air fest with music and wine of here Balkan countries. 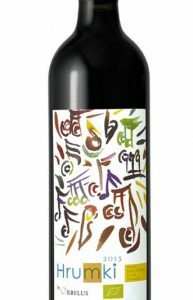 Experience with us he pleasure of wonderful music, good wines and local products! Bring along your good mood, your curiosity and everything you need for a picnic: blankets and umbrellas – for the sun or for the rain – It is May after all! 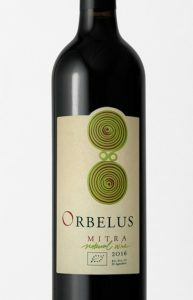 Orbelus winery steps outside the political borders to show that music wine and nature are not a matter of the nation but a matter of the heart. 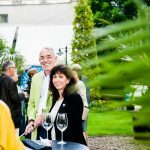 Together we would like to send ourselves to another dimension, to enjoy taste and surrender to the timelessness and authenticity of the region. 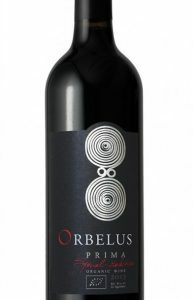 The first edition of the Orbelus Balkani Festival starts on May 13th, Saturday, from 16:00h in front of Orbelus winery, Kromidovo village and on May 14h, Sunday, from 10:00 to 15:00h you can enjoy a unique picnic in the vineyards. 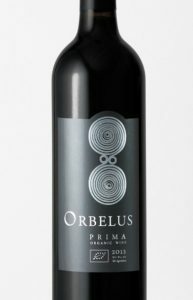 The wine: Orbelus, Tikves and Hadjivaritis wineries will present the authenticity of the wines from the region. Melnik, Negoska and Vranec are only a few of the varieties you will be able to taste with us. All wines and food can be purchased on the spot. We can help you get preferential hotel prices in the region. 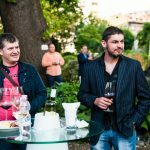 There is public transportation arranged from/to the winery to Sandanski and Petrich at preferential prices.